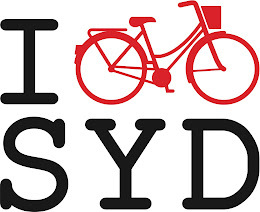 Sydney Cycle Chic: Cycle Chic Kids Do WOOP! 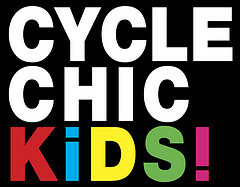 Cycle Chic Kids Do WOOP! It's been a long time coming but the kids are ready to roll again! 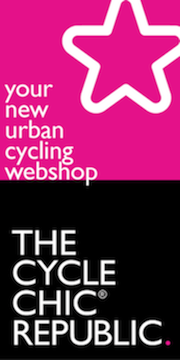 We're very pleased to be presenting the next Cycle Chic Kids event as part of the wonderful WOOP! Rolling Bourke Street Festival Extravaganza on Sunday May 15. This well-overdue celebration of the Bourke Street Cycle Way is morphing in to a fabulous community festival with all sorts of things planned - live entertainment, a vintage bike exhibit, kids activities, street entertainers, bikes and MORE BIKES and a mega raffle to raise money for the Cancer Council NSW initiative "Do Your Thing." Events will stretch the length of the Cycle Way from Waterloo to Woolloomooloo and riders are encouraged to ride the loop and show the local businesses (and Sydney!) some bicycle love. It's time. 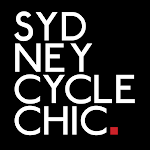 Cycle Chic will be situated in Wimbo Park (opposite Devonshire Street) from 11am-3pm, along with Bourke Street Public School and their sausage sizzle. We are inviting all children (and their carers) to bring their bikes and join in the craft fun with us and our team of wonderfully creative upcyclers. We'll provide all manner of recycled bits and bobs for you to play with (feel free to bring some bits from your craft box too) and we'll help you to turn your bikes into art! 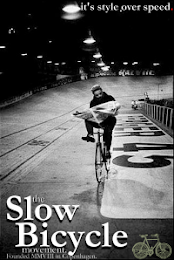 Have a look at the last event to see what sort of fun we had and then why not finish the day with a ride along the new safe Cycle Way en famille?? We'll be posting more details over the next few weeks but please spread the word to the parents and children in your lives and hop over to like our Facebook page and the WOOP! page to keep up to date with all the details as they unfold. Cycle Chic Kids Are Go! Muy buena iniciativa para los pequeños... y mayores. Hola Sevilla y gracias por tu mensaje! !